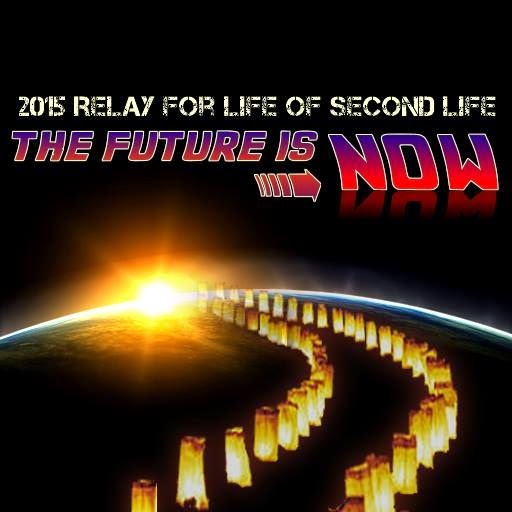 Relay for Life (SL) season is here, and Tribute City Relayers (TCR) needs you! Join TCR in raising funds and bringing awareness to a disease that affects so many families. Tribute City Relayers was created in 2010 by Relay For Life committee member and Making Strides Against Breast Cancer (MSABC) chair, jessii2009 Warrhol. Under her tutelage, with the assistance of team members, TCR has seen success. There are three ways to get involved: fundraise, volunteer and/or donate. In accordance with guidelines, supporters across the grid find various ways to raise funds while promoting the importance of fighting for a cure. An item can be placed in an official vendor for sale with 100% profits to RFL. Supporters can plan an event such as a themed party, raffles, an auction or hunt, or participate in an existing event. For more on TCR events or to get your fundraising event listed on the Relay For Life of Second Life website, visit TCR’s event calendar. TCR could use your help, even if your time is limited. Volunteers can help with event promotions, aid in event setups or help with other organizing aspects that play essential roles in a successful fundraising event. 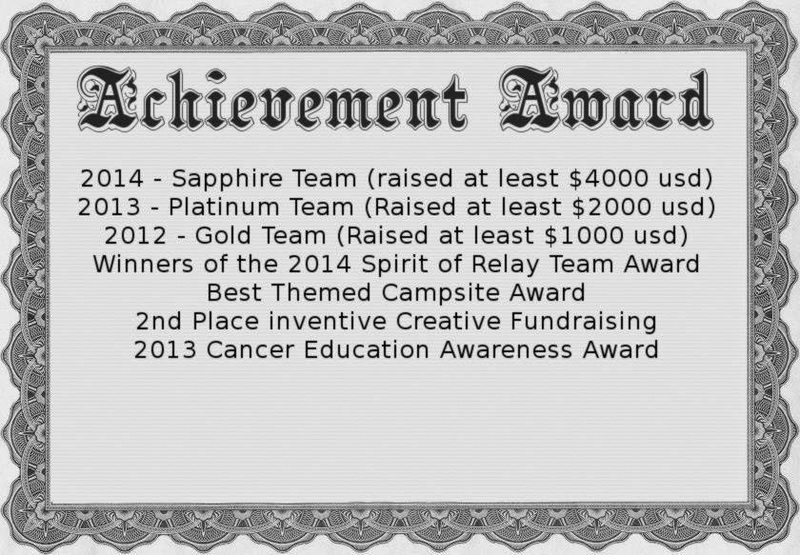 To learn about volunteer opportunities within Second Life, consider joining the RFL Volunteer group. Donations are accepted via RFL kiosks, which can be found on the American Cancer Society Island Sim. You can also set up your own kiosk for donations by requesting a fundraising tool kit. To join TCR fundraising efforts, contact johannes1977 Resident or Earth Nirvana for group invite. We hope to see you all on the front lines being a voice for the cause.